“You’ll never guess why critics are upset with the president this week ... Yes, it’s the wall again." On this episode of the Political Fallout Shelter podcast, Military Times Deputy Editor Leo Shane and Defense News Capitol Hill Bureau Chief Joe Gould discuss President Donald Trump’s latest threat to deploy more troops to the southern border in coming months. 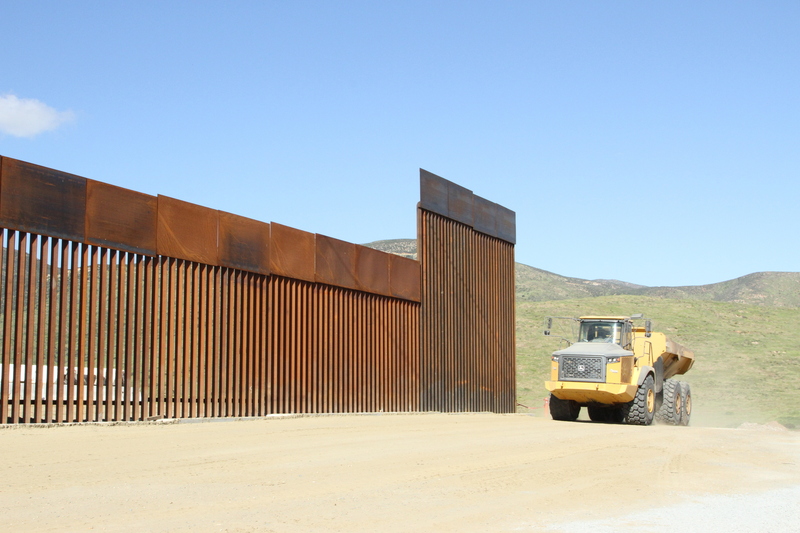 About 5,000 service members are already there, but the commander-in-chief says more are needed because he has been unable to get the funding for his controversial border wall project. The two also discuss the schedule for the annual defense authorization bill debate and what exactly happened with the House budget vote last week. Finally, the two vent about their biggest complaint with “Game of Thrones”: not enough talk about the seven kingdoms’ defense acquisition process. Subscribe to the podcast on Google Play.